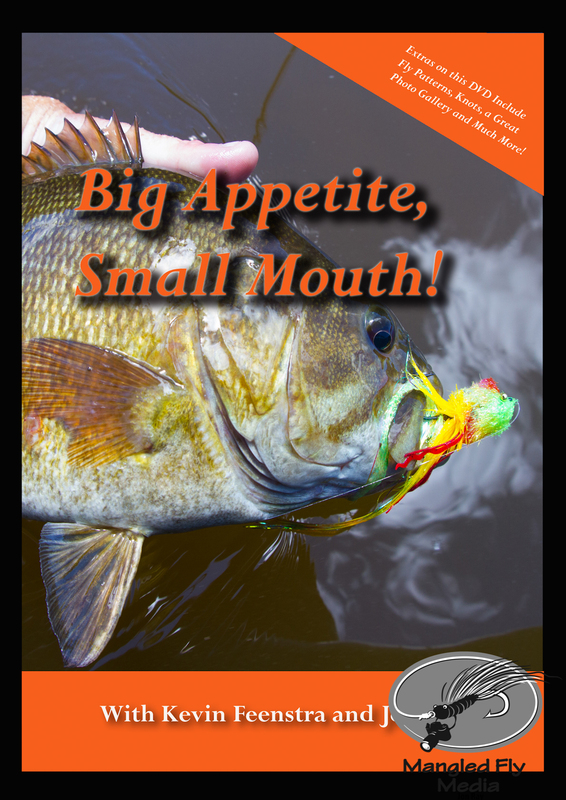 Kevin Feenstra and I decided to get in the holiday spirit and offer the Smallmouth DVD at a new Holiday Special price of $22.99. A perfect gift for under the tree or in your stocking. 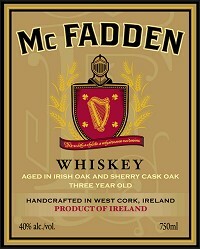 Order now and I promise to get it to you for Christmas. For more information go to ausableanglers.org , but spread the word the AuSable needs our help. Anglers of the AuSable from RT on Vimeo. 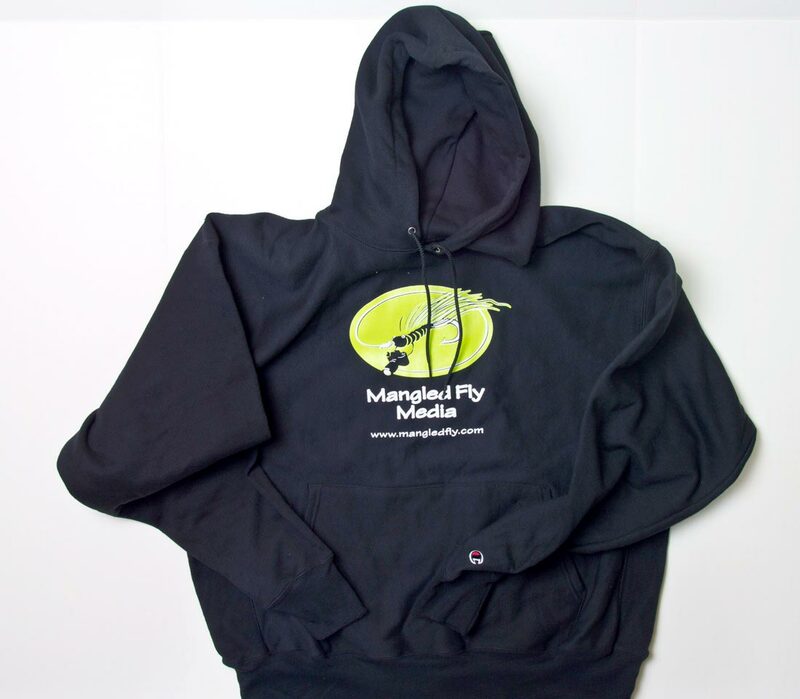 Just received this email from Aaron K. who bought a Mangled Fly Hoodie early this fall just thought I would share. Thanks Aaron! I totally agree the best hood on a hoodie I’ve ever worn. The Mangled Fly logo hoodie is, hands down, my go to mid layer, perfect under the down puff.. I have owned many hoodies over the years, only to find arms and cuffs that shrink, hoods that don’t have enough room, and waistbands that inch up over the washings. JR has put together a great product here using Champion “Premium” material that is exceptional. If you follow Jon’s postings you’ve heard a few indorse the hood size. I’m here to second that claim- the roomy hood is killer. Perfect for a quick trip to the woodpile, Starbucks, or those few hours when the clouds move in, the drizzle starts, and the streamer bite wakes up. Thanks Jon- see you on the water soon. Let the DNR know how you feel, please say NO! 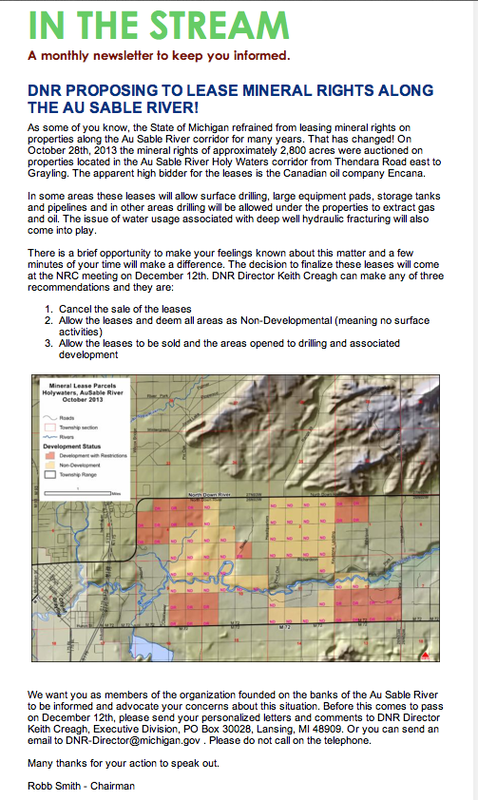 The DNR is proposing to lease mineral rights, including surface rights along the AuSable River. Please read the information below and send a letter to the DNR expressing your concerns. This needs to be stopped! http://mangledfly.com/wp-content/uploads/2014/07/logo.png 0 0 Jon Ray http://mangledfly.com/wp-content/uploads/2014/07/logo.png Jon Ray2013-12-06 12:00:302013-12-06 12:00:30Let the DNR know how you feel, please say NO! “Swing North” (Trailer) – Official Selection, IF4 2014 from IF4 on Vimeo.